In 1985, filmmaker Steven Okazaki was Oscar nominated for the documentary feature “Unfinished Business,” which he directed, produced (with Jane Kaihatsu), co-wrote (with Laura Ide, Kei Yokomizo and the aforementioned Kaihatsu), edited and photographed. The multitalented Okazaki left the narration to Amy Hill. It told the story, up to that point, of the coram nobis trio: Gordon Hirabayashi, Fred Korematsu and Minoru Yasui. I call them the “coram nobis trio” because they were the three Japanese Americans whose individual challenges to the effects of President Franklin Roosevelt’s Executive Order 9066 all reached the Supreme Court, with all three losing. Each man had his own reason for challenging the constitutionality of E.O. 9066 and its effects — curfew orders, exclusion orders, etc. All suffered greatly in that period, be it jail time, having a criminal record, loss of reputation and livelihood and more. All three of their cases were, however, revived decades later thanks to the work of a couple of people in particular: Aiko Herzig-Yoshinaga, a former U.S. concentration camp incarceree whose research discovered vital documents that proved the government used, to borrow from current events, “alternative facts” that were cited when the Supreme Court rejected the cases of those three men; and Peter Irons, a law professor and researcher in his own right who realized that by using an arcane legal procedure known as writ of error coram nobis, which could be invoked in a situation where a court of law was willfully misled and provided false evidence, the verdict reached via falsehoods could be rendered, at the very least, suspect. 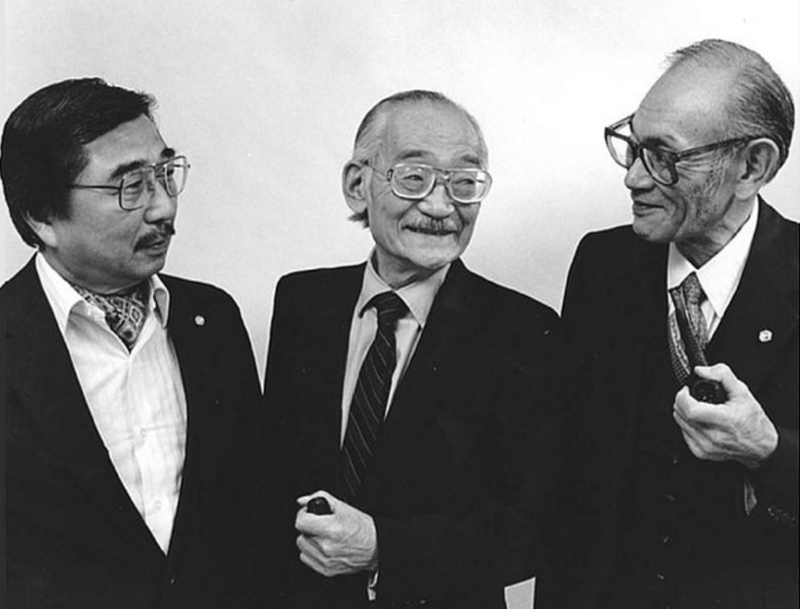 Korematsu, Hirabayashi and Yasui, as shown in the documentary, agreed to press forward with revisiting their respective Supreme Court cases. Unfinished business, indeed. Hirabayashi, meantime, who was found guilty of violating a curfew aimed only at people of Japanese descent and for violating exclusion orders, ended up having his coram nobis case result in the Ninth Circuit Court of Appeals vacating his conviction. He died in 2012 and was posthumously awarded the Presidential Medal of Freedom. His story, now a well-regarded stage play, “Hold These Truths,” just finished its run at the Pasadena Playhouse. Again, as with Korematsu, vindication. As for Yasui, he died in 1986. While a district court did vacate his conviction in 1983, some of his claims he was fighting for — governmental misconduct and that his conviction under a curfew law was unconstitutional — were dismissed in his appeal to the Ninth Circuit upon his death. Yasui finally joined his fellow coram nobis “brothers” with his own Presidential Medal of Freedom in 2015. 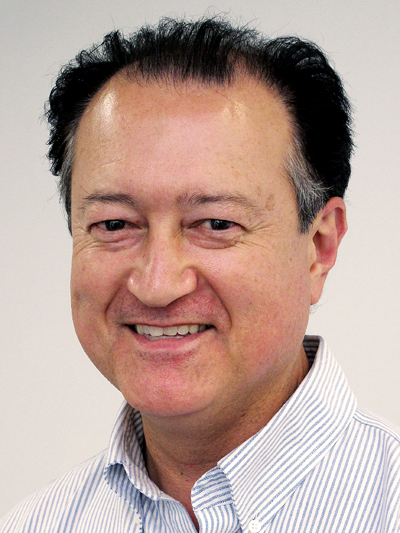 Denver, his postwar hometown, has an annual community volunteer award in his name. Oregon, his state of birth, now marks March 28 — the day he challenged the curfew — as Minoru Yasui Day. I must admit, I get a little choked up writing about these cases and what those three men did. It astounds me that they sacrificed so much to stand up for their convictions and what they believed to be right and just and American. It would be wonderful for Okazaki to do a followup to “Unfinished Business.” Meantime, if dramatized, their stories would make for an awards-worthy miniseries and let more Americans and the world know of their struggles to make this nation live up to its ideals, putting their names up there with names like King, Parks and the like. Fortunately, there is a new documentary that deservedly puts the spotlight on Yasui; it’s titled “Never Give Up! Minoru Yasui and the Fight for Justice (Part 1),” and one of its filmmakers is Holly Yasui, a daughter of Min Yasui. It will be screening at the Japanese American National Museum at 2 p.m. on Saturday, July 29; JANM members can participate in a meet-and-greet with Holly at 1 p.m. that day. Both events require RSVPs; for links, visit janm.org/events/#29 or call the museum at (213) 625-0414. At the end of the day, it is the prerogative of a TV series to pay what it feels its actors are worth, and the producers of “Hawaii 5-0” evidently feel like Kim and Park deserve less than O’Loughlin and Caan. Businesses pay employees differing rates all the time; “Hawaii 5-0” must believe that it does not need its two Asian American, charter cast members to play parts in America’s state with the highest percentage of Americans of Asian ancestry. Shikata ga nai. Maybe it can inspire more Asian American writers, directors, producers and actors to band together and collectively do something about the status quo and make productions that tell relevant stories, perhaps like ones about the aforementioned coram nobis trio. What it probably really will mean is that the show will alienate its most-devoted fans and come to an end sooner than later. Adios, er, aloha, “Hawaii 5-0.” Stick a chopstick in it. It’s done.